Another month has passed by and that means it’s time for a new Watch Happening. This my personal selection of the best watch related articles from all over the web. Click on the picture or on the hyperlink to read the articles. 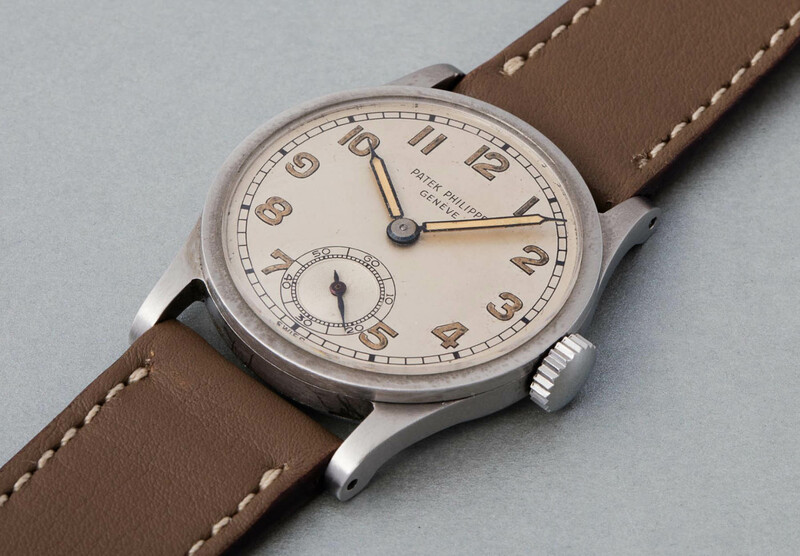 Patek Philippe is a brand that needs little to no introduction. This is their first part of the history of the Calatrava and what could be better than to start at the beginning – the 1932 Reference 96. Worn&wound has a lovely series of articles that is timerelated in some way but isn’t directly about watches. This time it’s about GMT and world time. Steven Spielberg’s Jaws from 1975 is an absolute classic. In the movie, Matt Hooper (a young oceanographer who assisted in hunting down the great white, played by Richard Dreyfus) can be seen wearing a diver watch. It took 35 years of research to solve the mystery. It was an Alsta Nautoscaph, made by the Alstater Watch Company. Read all about this watch. Paul Newman’s very own Paul Newman is lot 8 of the Phillips “Legendary watches of the 20th century” which takes place on October 26th. It’s estimated in excess of $1 million and it may even beat the old record price of just over $11 million for the Patek Philippe 1518. 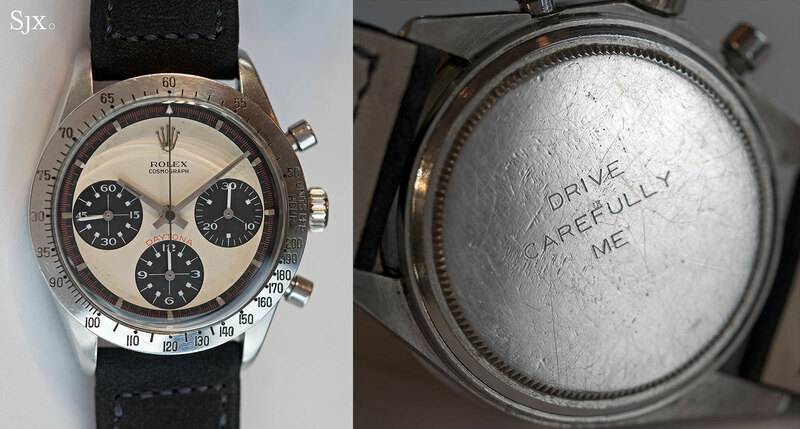 While it’s certainly the top piece it’s far from the only extraordinary watch in the auction. 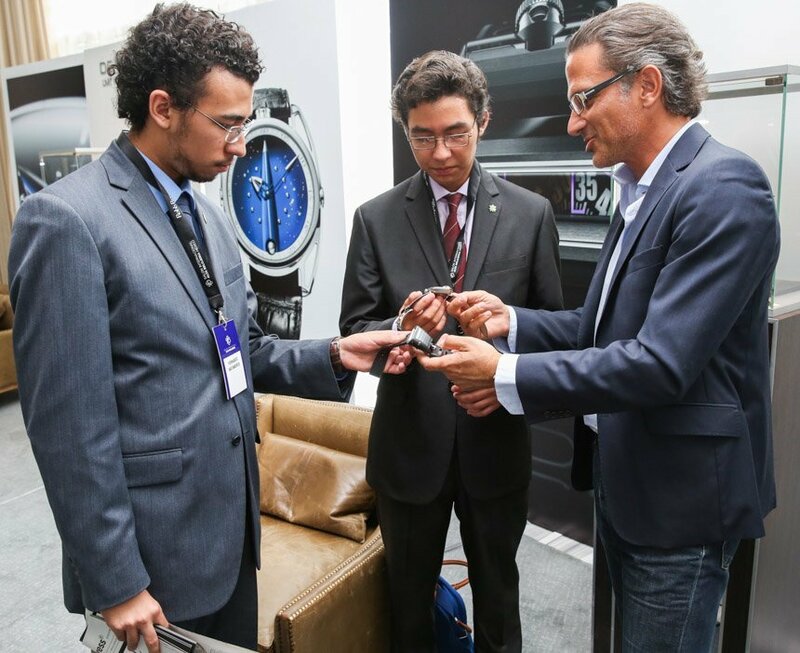 This article isn’t directly about watches but the topic is very interesting to watch lovers and collectors. It’s an exploration of what goes on in the mind of people who like to wear luxury watches. Why is it that people like to wear and show off their luxury watches?